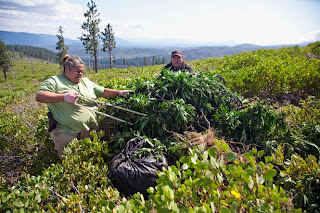 The harvest is great, the labors are few! This report was submitted by Bryon and Joni Meyers, in response to a request for reports on Gospel activity being conducted in First Nations communities in Canada and Native Indian communities in USA. Bryon and Joni Meyers are full-time commended workers based in Pasco, WA. 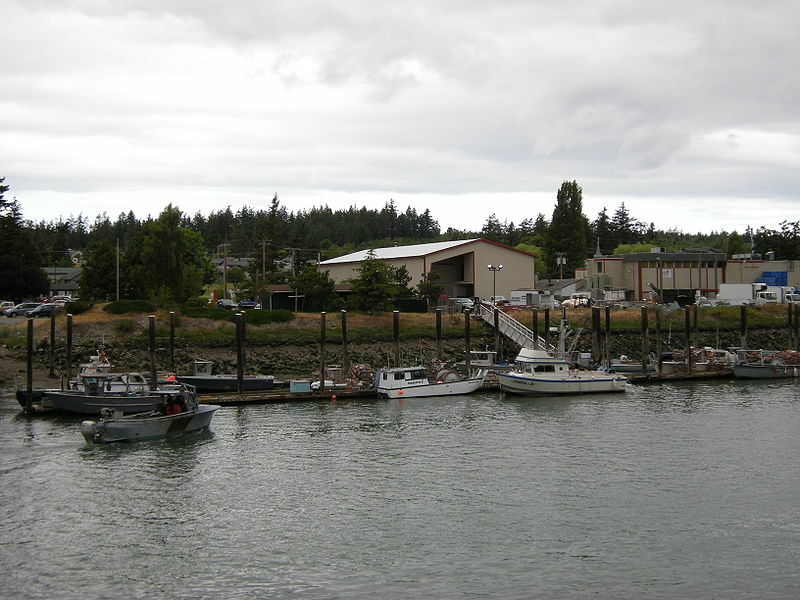 Our first experience doing gospel work among the Native American Indians (First Nations) was in the 1980’s when the Lord directed us to the Swinomish Reservation near LaConner, WA. I was visiting from door to door, hoping to find a place to have a youth outreach. The first door I knocked on was the Chief’s home. He said he and his wife were believers. Their home was opened and so we along with Jim and Bev Klein and Pete and Dawn Anderson started a weekly youth work. We later rented a building for a weekly gospel meeting but couldn’t seem to get adults out with any consistency. One teen girl that we know of got saved. She was later killed in a car accident. We were invited to speak at the “wake” funeral at their long house giving us an opportunity to present the gospel, telling how she got saved. After a few years the interest began to fall off. We wondered why, as we had visited all of the homes several times and got to know the parents fairly well. Bob Joe, the Chief, later told us that he was sure that the local priest was against us being there and he told the people that they should not send their children to our youth outreach. In the late spring of 2006 my attention was directed to Celilo, a small Indian Village near The Dalles, OR on Highway 84 along the Columbia River. I had read an article in our newspaper how this little village was so poor and seemed to have been forgotten by the Government. I couldn’t get this village out of my mind and once again the Lord brought this article to my attention. After much prayer, we felt led by the Lord to start visiting this village with Seed Sower texts and also gave each home a Bible. This small village of about 70 people was not very receptive but we continued our visitation. We decided to do a Day Camp for one week. We had plans made as to how we were going to do the Day Camp, but not understanding the Native culture, we know now that our plans wouldn’t have worked. However, the Lord changed everything for us and it worked perfectly. The night before we were to start, the Lord had planned that we would meet a Christian Indian lady, by the name of Lana, whom we had not met before. She opened her home for Bible studies and the youth work. We couldn’t get adults out but we had 14 or 15 young people out for the week of Day Camp. We continued to have the youth meetings once a week in her home over the next three years. 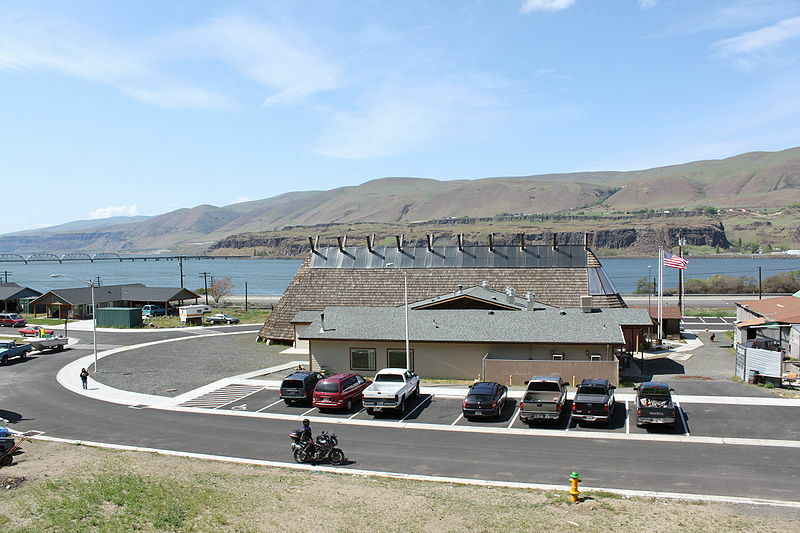 Celilo is a 2 hour drive from our home in Pasco, WA. We would often stay overnight so we could do visiting after the meeting and the day following. 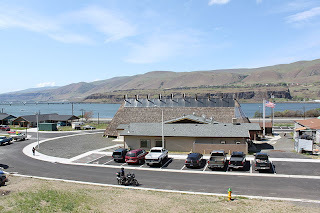 Lana had family members living on the Warm Springs Reservation, two hours beyond Celilo, which she wanted us to visit. We made visits there in 2009 and distributed Seed Sower Texts. In February of this year Sam and Karen Payne of Fort McMurray joined us for a week of Seed Sowing and gospel meetings. We were able to get a room in one of the administration buildings. The people were very friendly but very few came out to the meetings. However we did have good conversations with several each evening before the meetings. As other meetings ended in the administration complex, people would come into our room for a visit. We had the room set up with texts, tracts, books etc. Also coffee, water and refreshments. We had good conversations and gave away a lot of literature. We are praying for guidance as to the follow-up. Part 2 will conclude some other Gospel Outreach activities among the Native Indians in USA and the First Nations people of Canada. Submitted by Bryon and Joni Meyers, Pasco, WA.